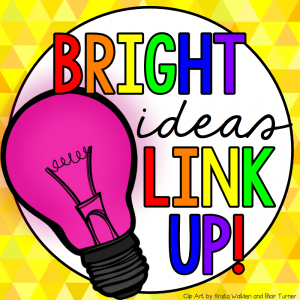 It's time for another Bright Ideas link up! Use one to keep track of paperwork that needed to be turned in. Label the top with what type of paperwork it is (permission forms, class pictures, etc.) and the due date, then check off the student's name when paperwork is received. Use one to record grades for easy entering into an online gradebook. Label the top with the assignment name and date assigned. Leave several copies for substitute teachers. They will have a quick reference to student names and can use them to record plus points for good student behavior. Use one to keep track of students who have earned a privilege that all students will eventually get - leading class announcements, being first in line, sitting in a special spot, etc. Use one to keep track of who you have conferred with during reading or writing workshop or when students are working on projects. I included a place to record student numbers since I used those every year. Also, I printed them three to a page and used a paper cutter to separate them. I'd bundle a bunch together with a binder clip and stick a set in my teacher bag and keep another set handy on top of my desk. Grab an editable copy for yourself here. 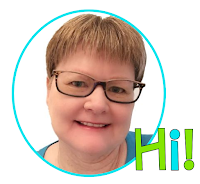 If you enjoyed this Bright Idea, please consider visiting my Teachers Pay Teachers store and join me on Facebook where I share more great ideas. 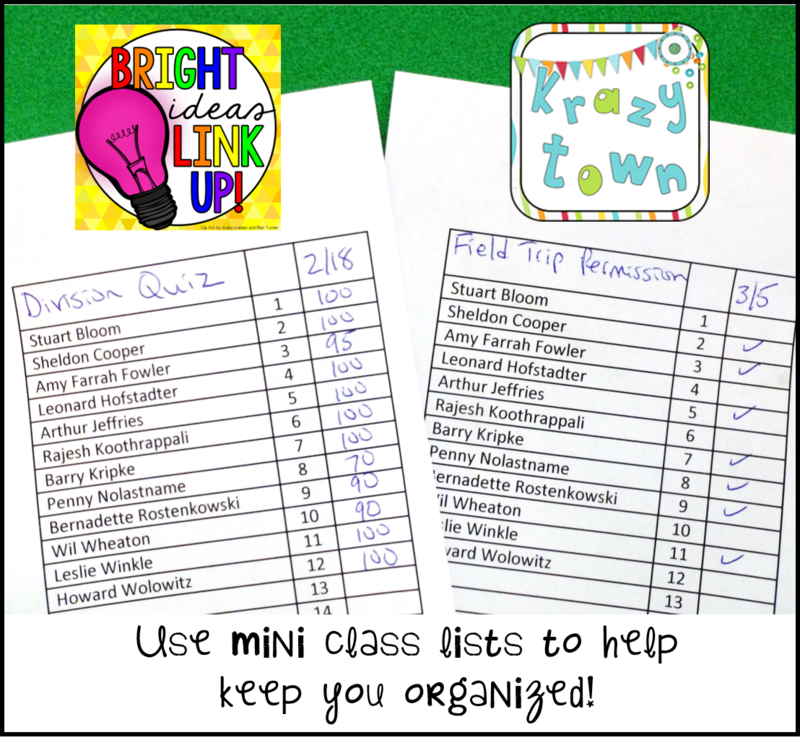 For more bright ideas from other different bloggers, please browse through the link-up below and choose a topic/grade level that interests you. Thanks for visiting! Thank you for the editable version! !